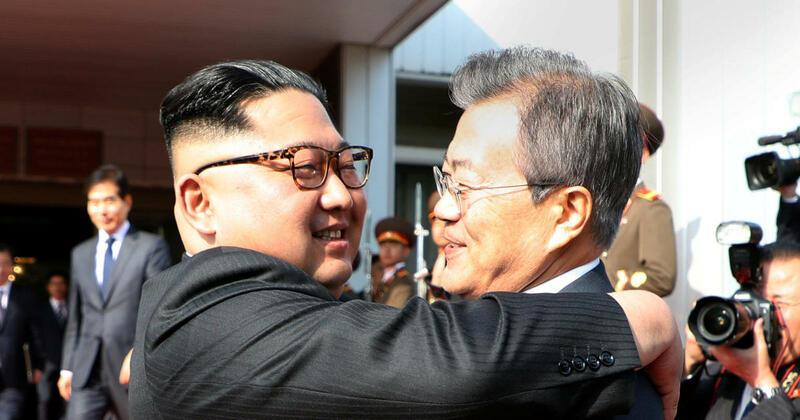 The wave of optimism that surrounded the first two inter-Korean summits in April and May and the Singapore meeting between Mr. Trump and Kim in June conveniently overlooked disagreements about what exactly Kim had committed to. At his meetings with Moon and President Trump, Kim signed statements pledging the complete denuclearization of the peninsula. But the North for decades has been pushing a concept of denuclearization that bears no resemblance to the American definition, vowing to pursue nuclear development until the United States removes its troops from South Korea and the nuclear umbrella defending South Korea and Japan. The differences prompted Mr. Trump to cancel Secretary of State Mike Pompeo’s planned visit to North Korea last month. After an earlier Pompeo visit, Pyongyang accused Washington of making “unilateral and gangster-like” demands on denuclearization and bristled at the idea that it must take significant steps toward dismantling its nuclear program before a peace treaty is signed or international sanctions are lifted. 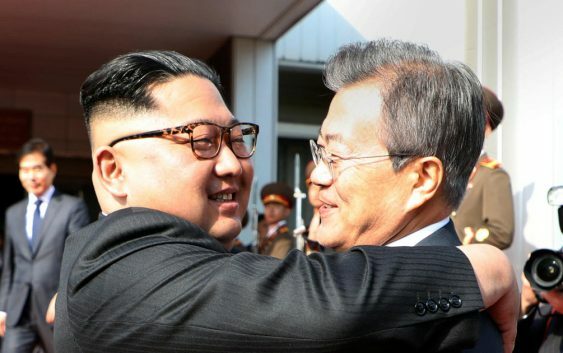 Chung Eui-yong, Moon’s national security adviser, met Kim in Pyongyang earlier this month, and said the North Korean leader told him that an end-of-war declaration would not weaken the U.S.-South Korea alliance or lead to a withdrawal of U.S. troops. Chung also said Kim wishes to realize denuclearization before the end of Mr. Trump’s first term.